All skill levels welcome, including beginners. 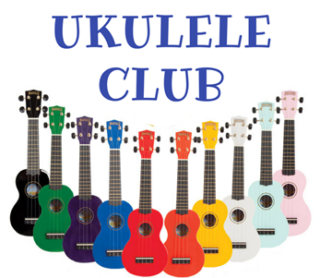 Try out one of our ukuleles, learn basic cords and song structure from a professional, or bring your own ukulele to play and share your knowledge. Light refreshments provided. 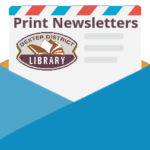 Drop-In Program.